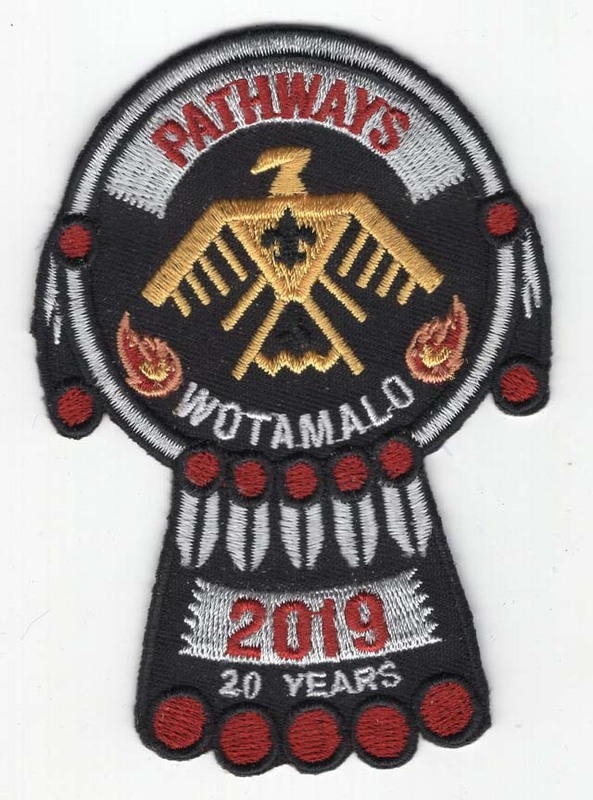 Troops and Packs come out to Wokanda for the 20th Wotamalo Pathways. Join the fun as the Scouts BSA troops have a Survival Camporee and the Cub Scout Packs come for activities from Archery, Geocaching, Crafts and more! Then stay for the district wide crossover ceremony, where Chief Wokanda will appear to recognize all Scouts who are crossing over into a Scout Troop. For Bears, Webelos, and Arrow of Light Scouts. Scouts will work to earn a certificate for completing the Tech Talk Nova Award. Did you miss when Cub Scout Summer Camp Facebook Live? Watch the recorded on W. D. Boyce Council, BSA facebook. 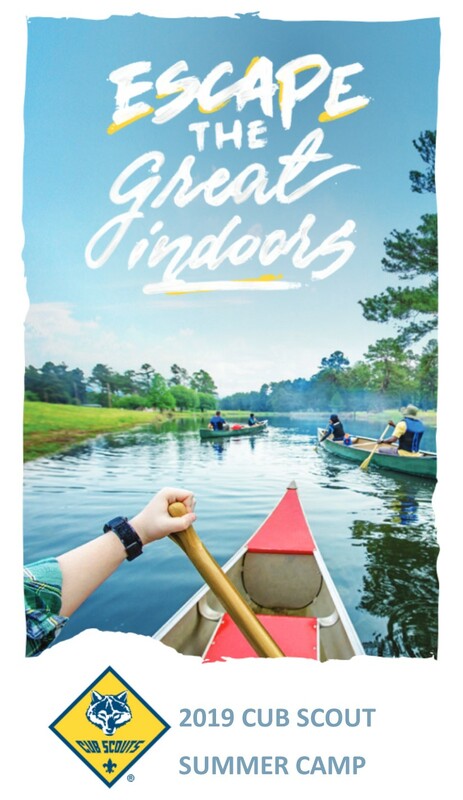 For more information about all the different camping opportunities to Escape the Great Indoors! Watch to find out how to get your Cub Scout to participate in summer camp. Check out wdboyce.org/summercamps. In May there will be two different Shooting Sports Training's hosted by the W. D. Boyce Shooting Sports Committee. May 4th - BB & Archery Rangemaster Training at the Morton VFW. This is a 2 year certification that will let people who completes the training to run BB and Archery Ranges at District and Council Cub Scout events. This is a free training please RSVP by registering for the event by clicking here. 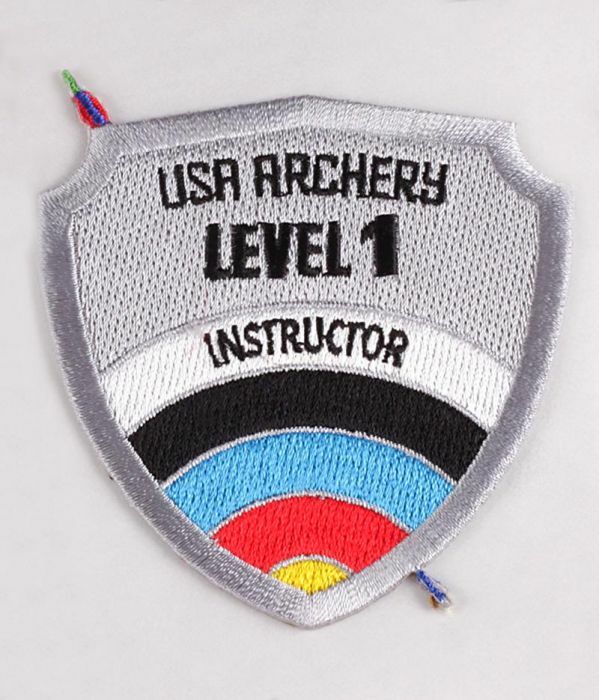 May 11th - USA Archery Level 1 Instructor Training. 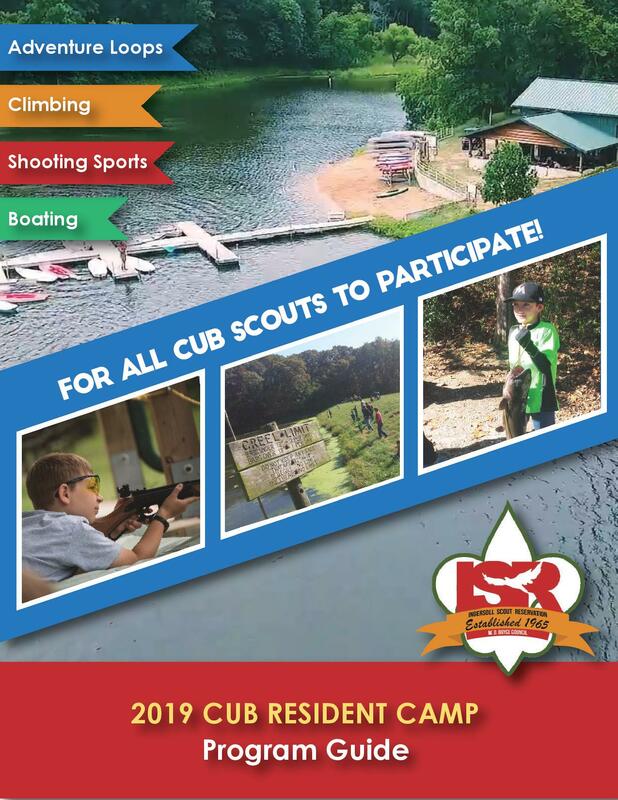 This training is at Ingersoll Scout Reservation which will allow people that complete the training run Scouts BSA Archery Programs, run archery ranges for District and Council Cub Scout Events, and be able to teach the 4 hour Archery Rangemaster Course certifying other adult Scouters to run a Cub Scout archery range at District or Council events. There is a $50 costs which includes training material, food, and lodging at ISR. Click Here for more information and registration.